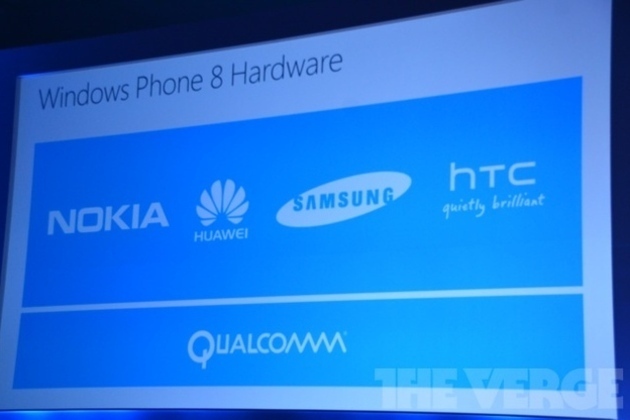 Microsoft named four hardware partners for Windows Phone 8 devices — Nokia, Samsung, Huawei, and HTC — and surprisingly, Huawei just became the first partner to tell us when to expect a Windows Phone 8 smartphone in the United States. "2012 is building up to be a great year for Huawei. Now, we are poised to end the year with a big bang – with the introduction of our first smartphone running on the Windows Phone platform," said the company in a press release (bolding ours).